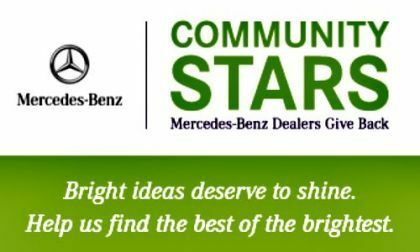 Mercedes-Benz Community Stars social media contest is intended to mark the 125th anniversary of their invention of the automobile, Mercedes-Benz dealers are donating $125,000 to a winning group of charitable organizations whose efforts are often overshadowed by larger, multinational charitable organizations. 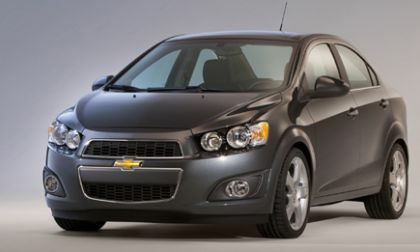 The EPA has rated the 2012 Chevrolet Sonic 1.4-liter turbo at 40-mpg highway, giving it access to an ever-growing class of compact and sub-compact cars breaking the 40-mpg highway barrier for gas engines. 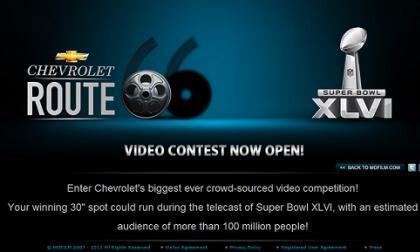 Chevrolet wants you to create the car company's next XLVI Super Bowl ad. The company has announced a contest for its Super Bowl ad. The BMW Group achieved its best performance ever in the just published Carbon Disclosure Project (CDP) ranking wherein the BMW Group was named number one automotive manufacturer, ranking in the Top 10 of all participating international companies. Scoring 96 out of a possible 100 points, the company is listed in both the Carbon Disclosure Leadership Index (CDLI) and the Carbon Performance Leadership Index (CPLI). Last night the current contract between the UAW and the Chrysler Group expired and to prevent the workers from being forced to work without a valid contract, Chrysler and Fiat CEO Sergio Marchionne flew from the Frankfurt Motor Show in Germany to Detroit to finalize the new contract with UAW President Bob King – the only problem is that King didn’t show up. 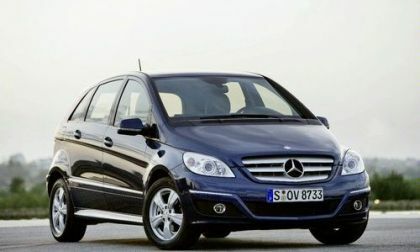 Mercedes-Benz is considering importing all variants of its A-Class and B-Class compact vehicles to the United States in 2013 to help meet upcoming fuel economy standards. 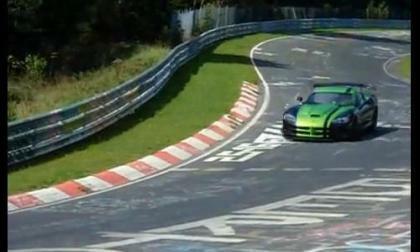 Mum is still the word from Chrysler but thanks to the wonders of the internet, we have our first look at the 2010 Dodge Viper SRT-10 ACR making laps around the Nürburgring en route to setting a stunning new record time of just 7:12. 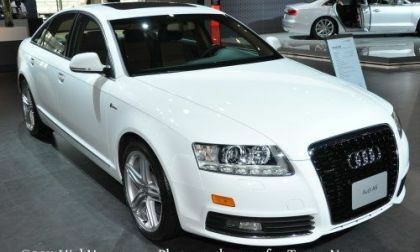 A new ad campaign from Audi of America for the 2012 Audi A6 starts this month. The campaign is a call to make America’s roads a more intelligent place. It will appear in print, broadcast and online, with :30, :60 national and cable television spots, print ads in national newspapers and in automotive magazines and online. 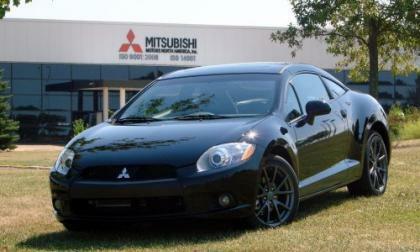 Mitsubishi Motors North America will be selling an all-new 2012 Eclipse Coupe SE to the highest bidder at the Mecum Auctions annual St. Charles Auction. All proceeds raised from the sale of this vehicle will be donated to the Japan Red Cross earthquake and tsunami relief fund. Avis Budget Group (Public, NASDAQ:CAR) shared Wednesday that it is no longer attempting to buy out Dollar Thrifty Automotive Group (Public, NYSE:DTG). 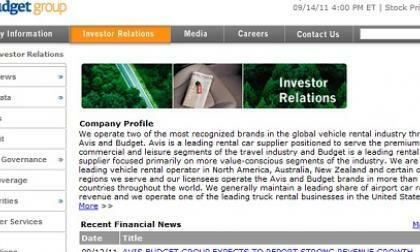 Avis was in pursuit of buying Avis Europe plc (Public, LON:AVE) for $1 billion instead. 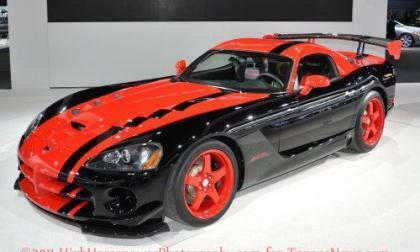 The Dodge Viper has been out of production for over a year but after watching the Chevrolet Corvette ZR1, the Porsche 911 GT2 and the Lexus LFA Nürburgring Edition bump the Viper from the top spot, Chrysler’s SRT division headed back out to the famous German race course with stunning results as the 2010 Dodge Viper ACR ran a lap of just 7:12.13 – easily putting the Viper back atop the list of the fastest production vehicles around “the ‘Ring”. A drunken Canadian driver of a Mazda6 survived even though he crashed into six other vehicles as he crossed several lanes of traffic in the city of Winnipeg on Tuesday. 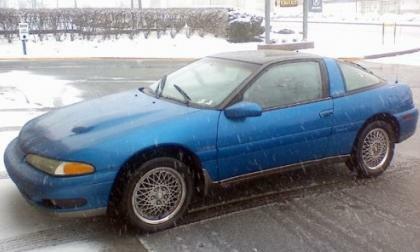 When his car came to a stop, police in Winnipeg arrested him, and later released him. Two people were hurt. All seven drivers survived the mayhem. Toyota USA has announced a price increase for the 2012 Scion xD that arrives in dealers in October but you have to really dig deep into the press release to find the news. 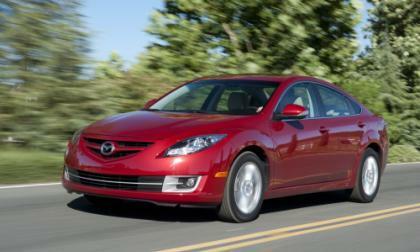 The name of the game these days in engine refinement is better fuel economy. 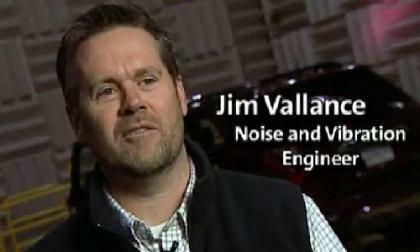 General Motors engineer, Jim Vallance and his colleagues took a page from stereo headphone technology to achieve a higher fuel economy on the 2011 Chevy Equinox. 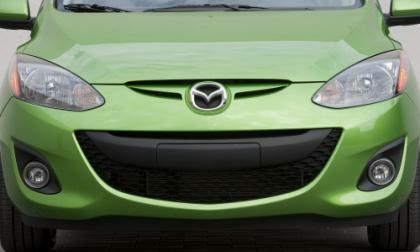 Gasping economies in the United States and Mexico aren't afflicting Mazda, which for now has the world by the tail as it gears up for an even more prosperous 2012. 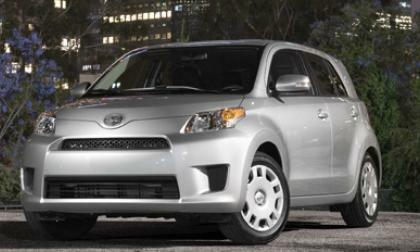 This is because its 2011 sales figures are through the roof in both countries and continue to accelerate. 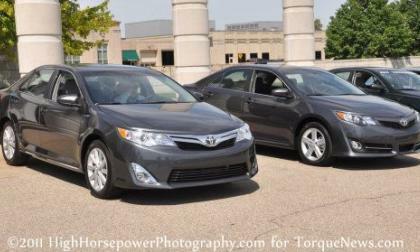 One car's sales jumped almost 200% last month. Alfa Romeo Announces in Frankfurt More Delays In Its Return to the U.S.
Alfa Romeo, after leaving the U.S. market in 1995, is delaying its return again. 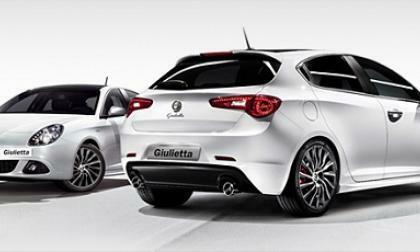 Alfa had announced plans to bring a two-seater, based on its 4C Concept car, to the U.S. in 2012. 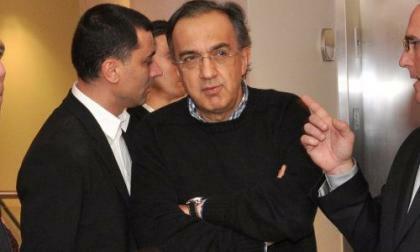 The vehicle would come to the U.S. as part of Fiat-Chrysler. 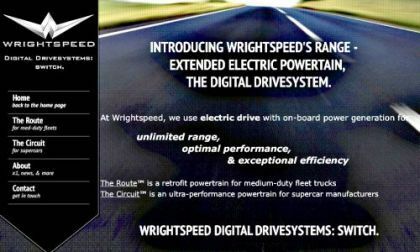 It now says the vehicle will come to the U.S. in 2013. Read more about Alfa Romeo Announces in Frankfurt More Delays In Its Return to the U.S.
Wrightspeed has revealed its Geared Traction Drive (GTD), consisting of an integrated inverter, electric motor, and two-speed transmission. Just 12 months after first round funding, the company has accomplished what the leaders in the automotive industry have not. 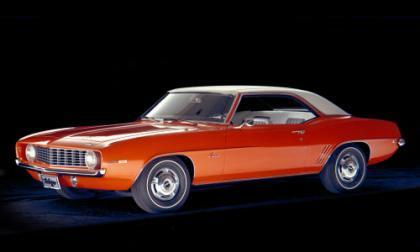 As part of Chevrolet's Centennial celebration, fans were asked to vote for their favorite vehicle from Chevrolet’s 100-year history, of which the 1969 Camaro won. Toyota Motor Corp. is teaming up with several United States Universities in order to conduct research projects on safety issues facing the auto industry. The collaboration between Toyota and universities will signify a great modification in the way Toyota conducts research. 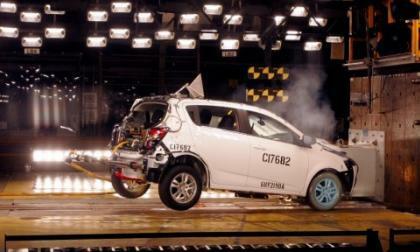 The IIHS tests vehicles to determine how well they protect occupants in front and side crash tests, in rollovers via a roof strength test, and in simulated rear impacts to evaluate seat and head restraints for protection against neck injuries; and the 2012 Chevy Sonic scored well enough to deserve Top Safety Pick. Land Rover’s Defender concept cars have radical new capabilities that would have saved some American drivers from being stalled by the recent torrential rains about the country – sonar sensors that can determine if water is too deep to pass through! 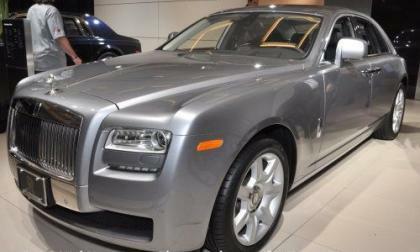 The ultra-luxury Rolls-Royce brand is talking about bringing to the market an all new hybrid, or soley battery powered vehicle. Although consumers have not been asking for electric vehicles from Rolls-Royce, the brand believes EVs will keep the brand competitive in the market today. 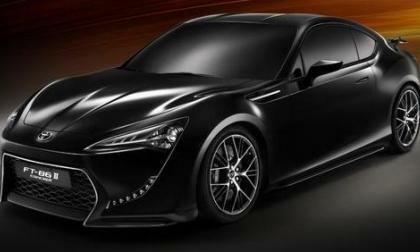 Earlier this month, Toyota offered a teaser video of their FT-86ii sports car ending with a mention of this year’s Frankfurt Motor Show leading many to believe that we would see something new on the Toyota version of the joint venture with Subaru but as the show has come, what we have is the same FT-86ii that we have seen at past auto shows – except it’s orange. 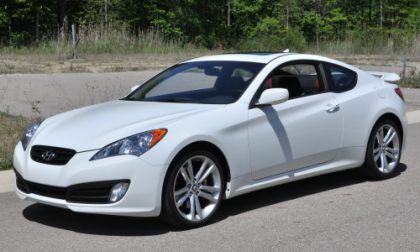 It's now college football season and Hyundai is planning on capitalizing on the millions of fans across the United States who will be glued to the television watching the popular sport. Beginning this week, there will be a major shortage of late model used cars according to a report in Automotive News (subscription only). The cause of the shortage is rooted in the economic crash that occurred with the collapse of Lehman Brothers three years ago. 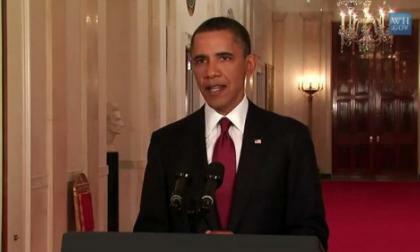 Sales of new cars, an important economic factor, were effected by the collapse of the investment house. Mercedes-Benz is moving towards a future of manufacturing some smaller, compact cars in Germany and bringing them to the United States. 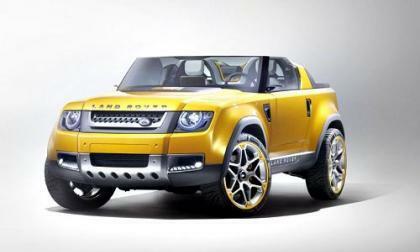 This will be the first time the luxury car maker has thought small – in size of car that is – not in quality or luxury. The Toyota Camry Effect, brought to light by Toyota, is a brand new initiative to give Toyota Camry drivers in the United States an innovative and interactive online experience. The Camry Effect is a way that approximately seven million Camry drivers in the United States can share their best memories. Auto shows are not only about cars, but also about the beautiful hostesses and models that present them during the show. France Soir has complied a very interesting slideshow of the most beautiful hostesses of the 2011 Frankfurt Auto Show.